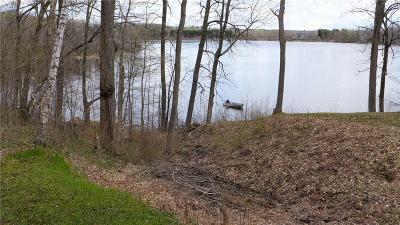 Beautiful lake lot on Desair Lake with 100’ frontage. 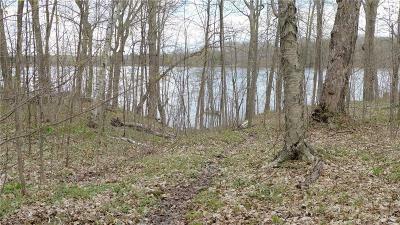 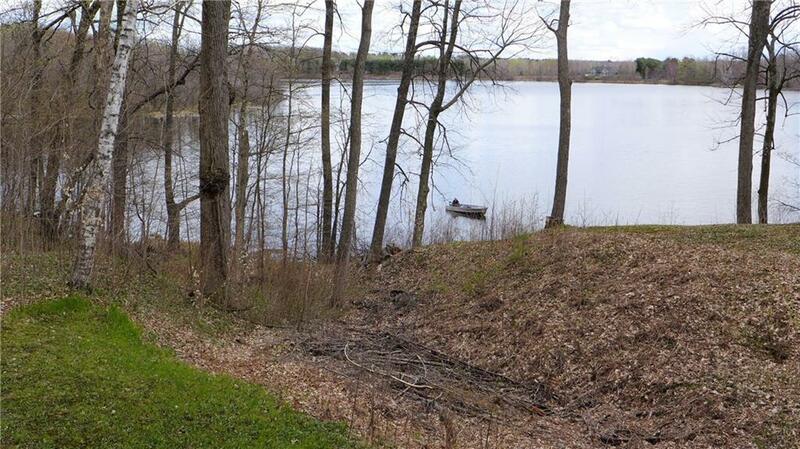 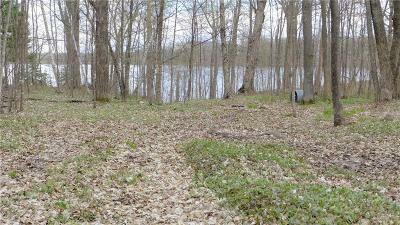 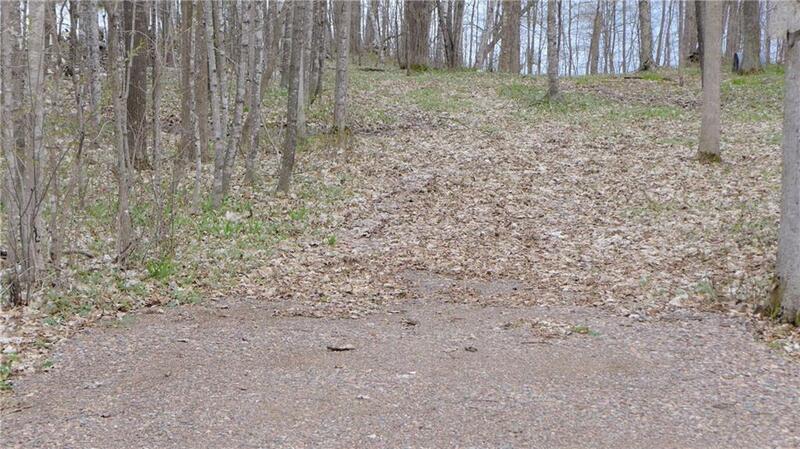 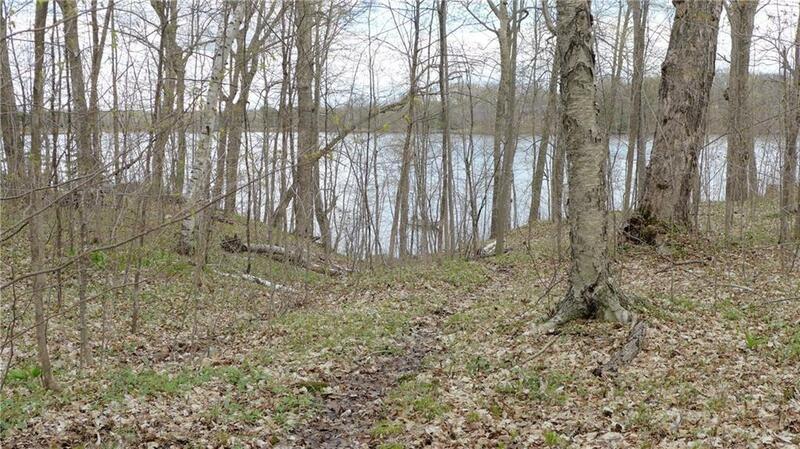 This lot has a great view of the lake and it is located on a dead end road just outside of Rice Lake. 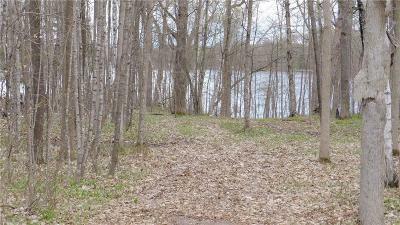 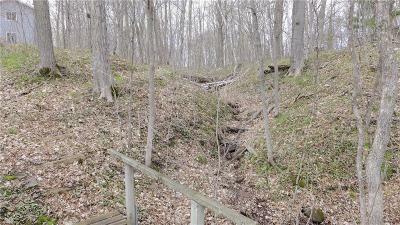 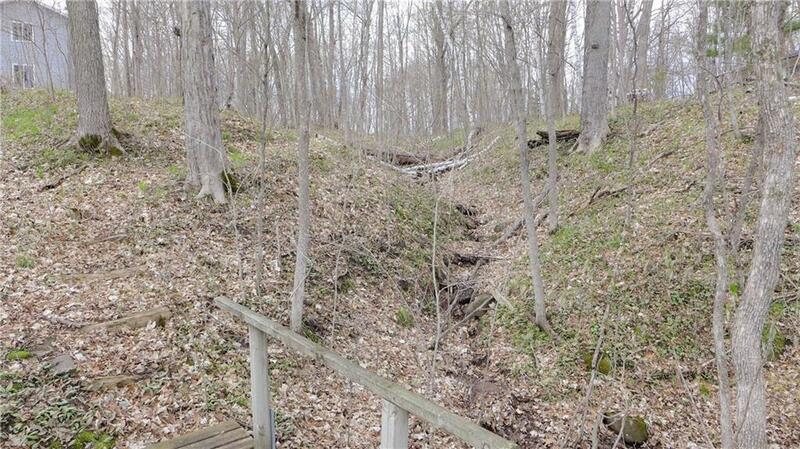 The house that is located to the south of this lot is also listed for sale (MLS 1525685) at $229,900. 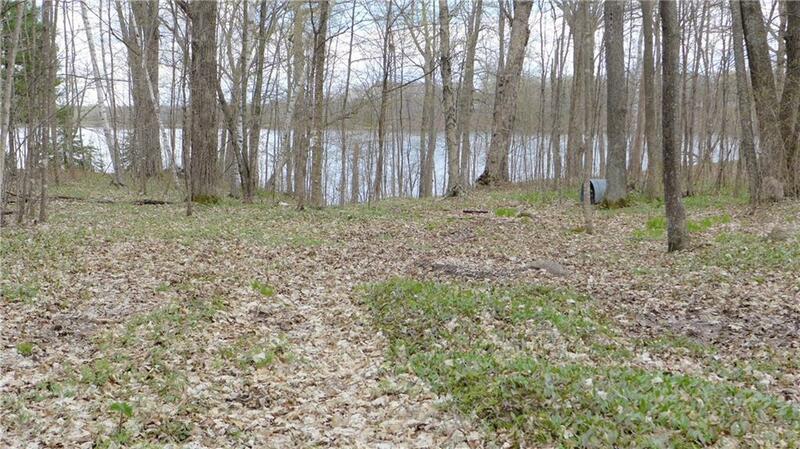 The house must sell prior to this lot, but the seller is open to accepting an offer as long as the buyer understands that it would be contingent upon the buyer of the house passing on the extra lot. 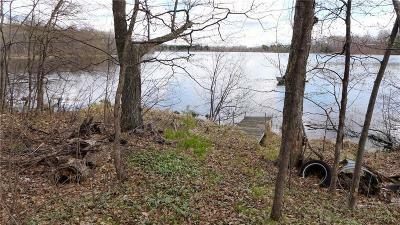 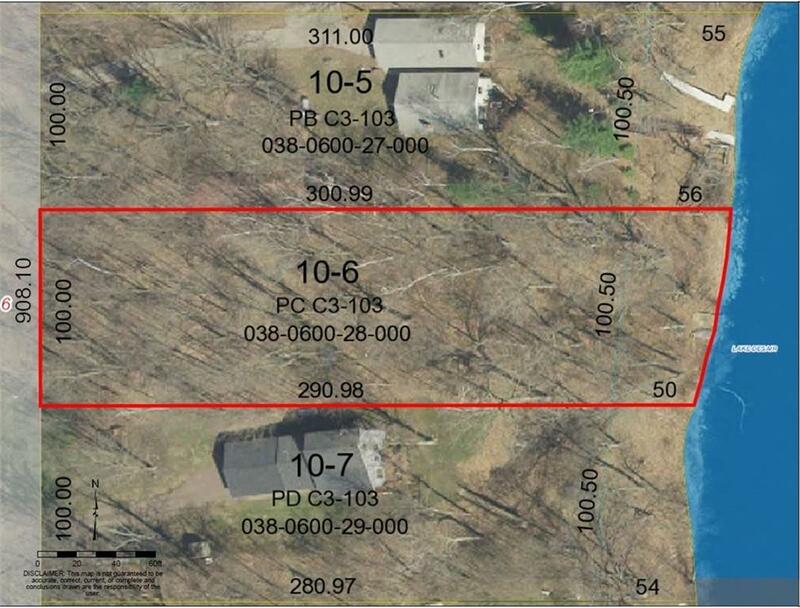 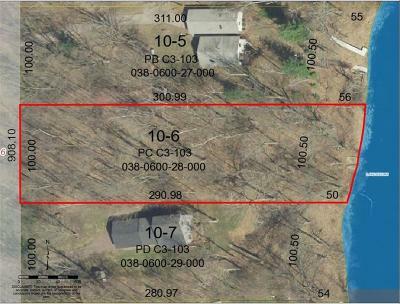 This is your chance to own a beautiful lakefront property!